This package is recommended for those customers needing a complete cleaning without reapplying any fabric protector. 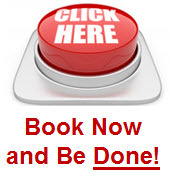 Steam process with soft water rinse and extraction, Or Low Moisture cleaning Process. 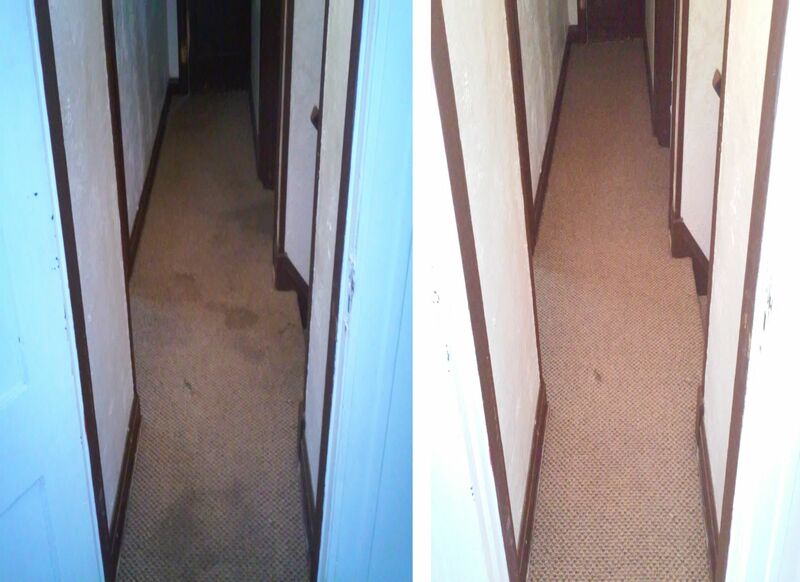 This package is recommended for those customers needing a complete cleaning and adds reapplication of manufacturer approved premium carpet protector or premium deodorizer. This package is recommended for those customers who have pet stains, excessive pet hair or heavy pet odors. This package is additional to the Gold or Platinum packages. 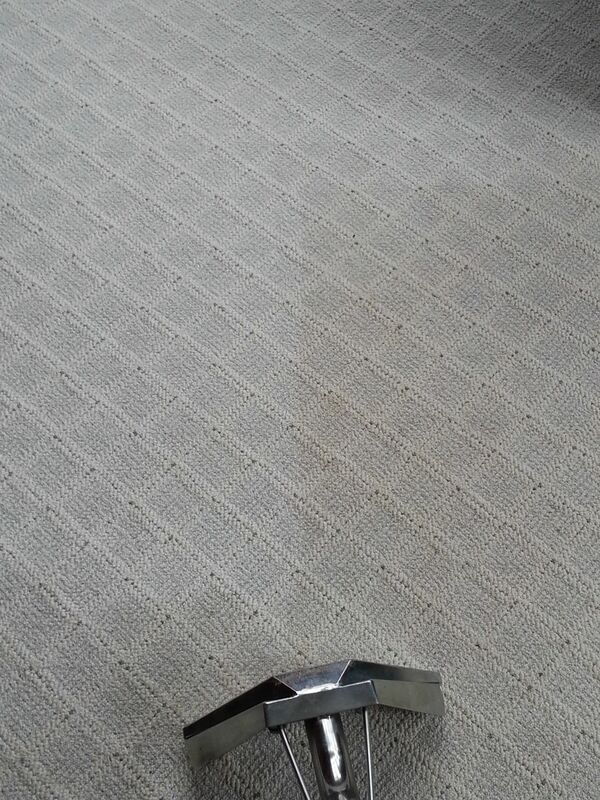 Pretreat urine stains, with special urine remover. 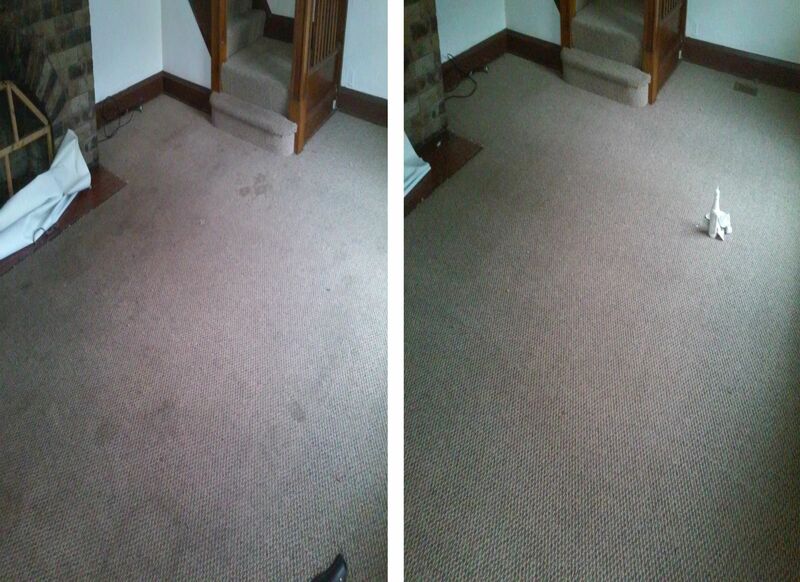 Pretreatment of all carpet with a special cleaning solution that breaks down urine and pet oils. Rotovac 360i cleaning process, the 360i is an electric steam cleaning tool that agitates while cleaning. Doesn't get better than this! Rinse carpet fibers using soft water with a deodorizer mix solution, will help with light odors, for heavy odors it's recommend to add a post deodorizer.